With her confidence--both graceful and commanding, Elle is an immediate presence when she arrives on set in the Bronx. Her poses come natural, with a vigorous authority that has everyone at SOUL immersed in her shoot. Her expertise hits like a wave, washing over our team. Elle is larger than life, with poise on almost unnaturally high levels. Amidst this is a self confidence that allows her to mesh a personal vision seamlessly with ours; she checked in knowing what she wanted and gets exactly that from the shoot. Her decisiveness matches her look; imposing yet inviting and captivating above all else. Elle defines a duality of looks in a simple dark ensemble. The tight trousers and bulky heels make for a feminine bottom half with enough attitude to dispel any girlish demeanor. Her billowing dark green top is enveloped in a leather jacket. The jacket is detailed with a faux fur collar and cuffs. The fur is black, but tinted with hints of green that compliment her shirt. There is a power to her silhouette that’s feminine enough to reveal a sense of female empowerment yet masculine enough to defy traditional standards. 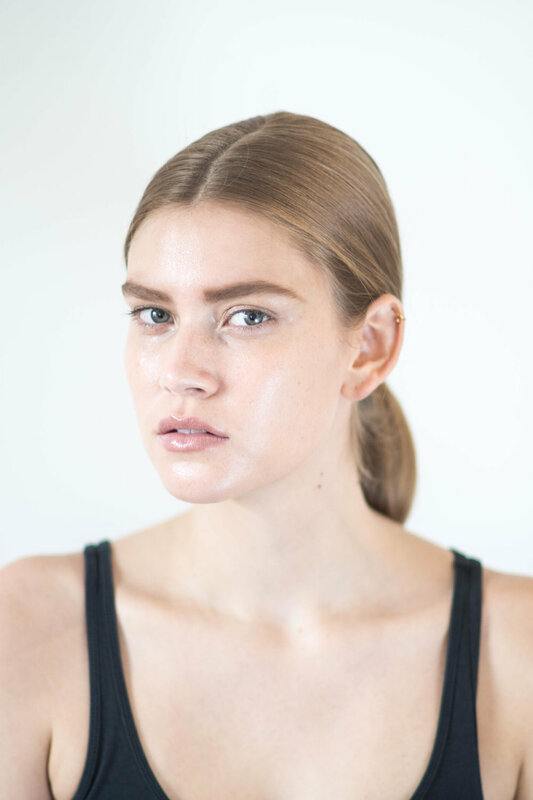 Born in California with roots in Colorado, Elle Wagner is signed with Wilhelmina Models. She began modeling at 17 to help pay for school and eventually moved to New York in order to pursue her career full time. A compelling presence, Elle is well on her way to her dream of shooting for Sports Illustrated.